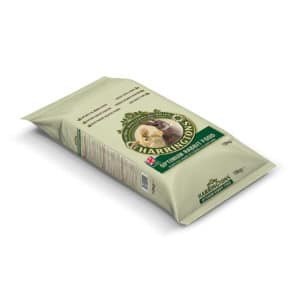 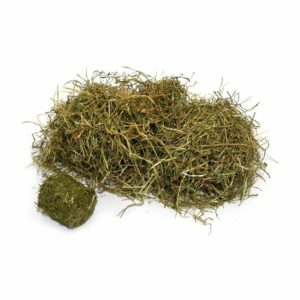 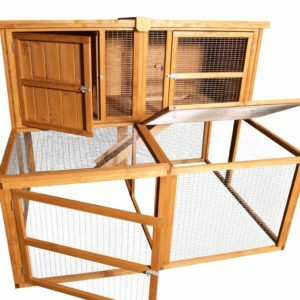 Welcome to our featured products page! 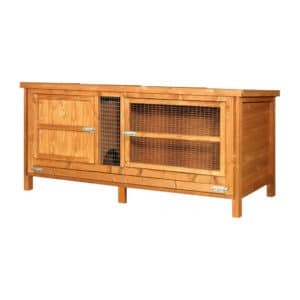 Here you will find our top selling products. 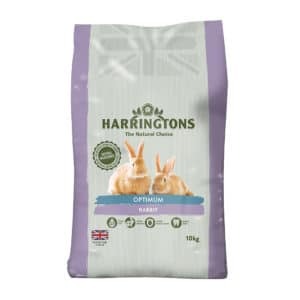 These products are a personal favourite among our customers so we thought they’d need their own special page right here on our site. 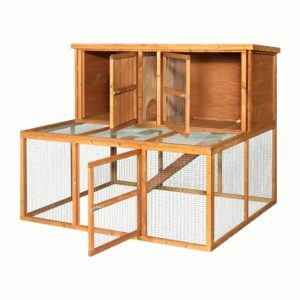 Because these products are our top sellers, we thought that we’d have them at a reduced price so you can save when you choose Home & Roost as your provider. 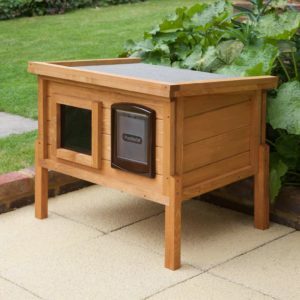 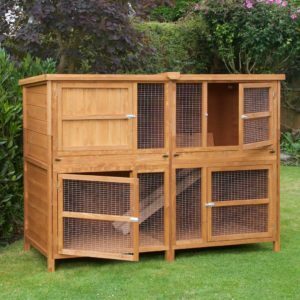 We list everything on here from time to time, from hutches to covers and so much more, so keep checking back if you want to see our latest deals and discounts. 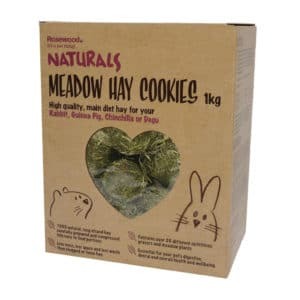 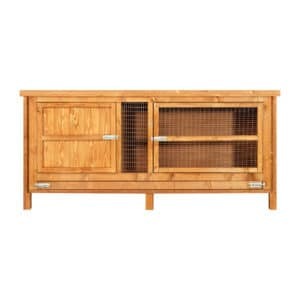 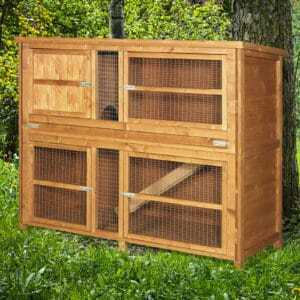 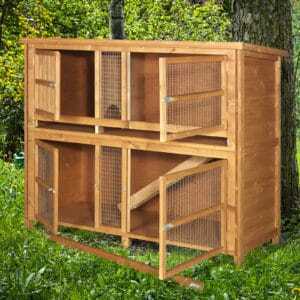 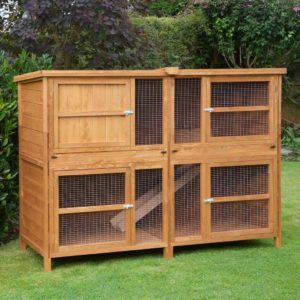 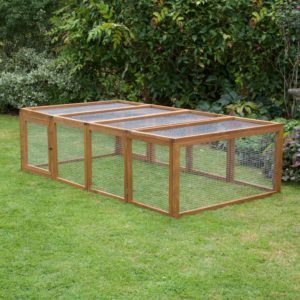 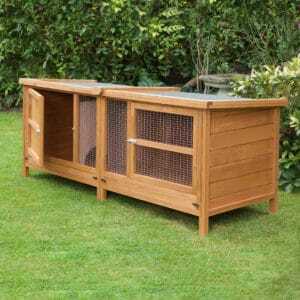 It doesn’t matter whether you need a rabbit hutch for your beloved, furry friend or whether you just need a chicken coop to keep your hens warm in the winter, we have it all and with super fast UK delivery, you know you can count on us to get you what you need. 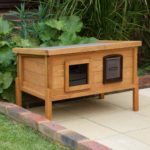 All of our featured huts come with a cover and you can choose what run you want as well so if you know that your furry friend likes to venture around the hut, you know you can give them something really special. 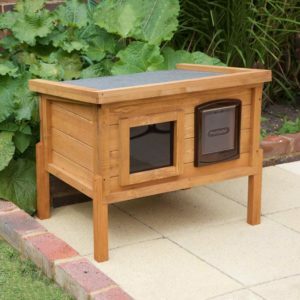 We also have a range of water bottles and treats available as well, so you can accessorise and style your new hut anyway you want. 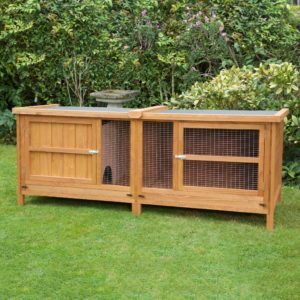 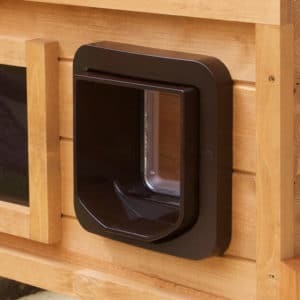 All of our hutches are very well made and they are stained with wood protection paint as well so you don’t need to worry about rot or bugs getting into your hutch. 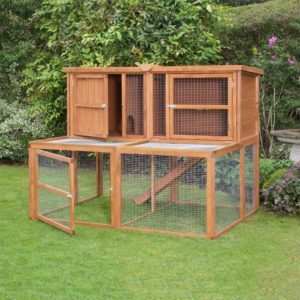 If you have any questions about our featured products or if you would like to see what we can do for you, please contact us today and we will do our best to get in touch with you as soon as possible. 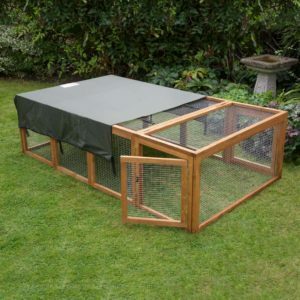 Alternatively, visit our other pages to find out what other products we have available.